Lisa Jackson-Schebetta is a theatre history and performance studies scholar. Her research centers on histories and theories of performance and theatre in the Americas, Latin America, and Spain. Jackson-Schebetta’s work as a teacher and a scholar is deeply informed by her training and professional experience as a director, devisor, dramaturge, and voice and movement teacher. Jackson-Schebetta’s first book,  ‘Traveler, there is no road:’ Theater, The Spanish Civil War, and the Decolonial Imagination in the Americas (Iowa, 2017) examines interwar Spanish and English language theatre in the United States and trans-historical configurations of race, activism and belonging. Her current project examines intersections between peace-making and performance in contemporary Latin America. She has been published in Modern Drama, New England Theatre Journal, the Journal of American Drama and Theatre, and others. As a devisor and director, Jackson-Schebetta has worked with the American Globe Theatre, HERE Arts Center, chashama, and The Women’s Project and Productions, among others. 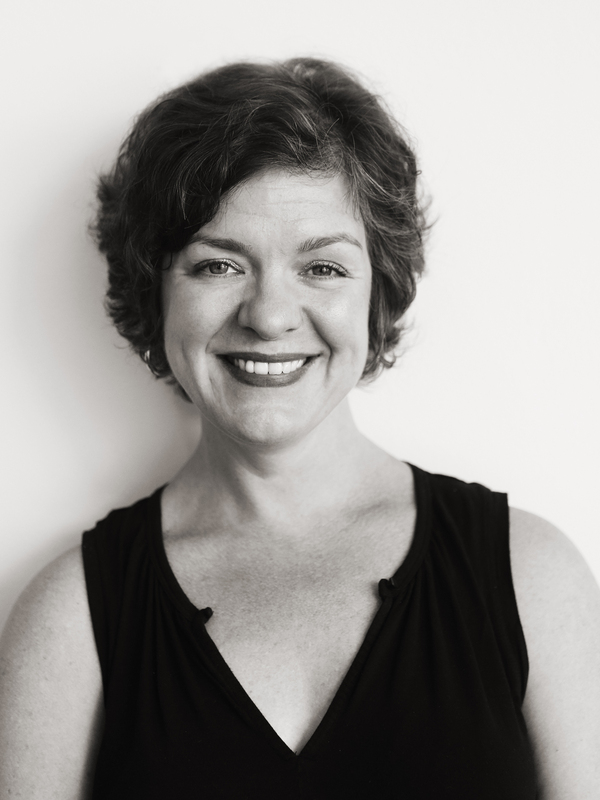 Her work as a dramaturge has included collaborations with the Seattle Shakespeare Company, Bellevue College, University of Washington, and Wild Iris Media. She has taught at Virginia Commonwealth University, University of Pittsburgh, and University of Washington. Jackson-Schebetta serves as the editor of the peer reviewed journal Theatre History Studies and as Vice President/President Elect of the American Theatre and Drama Society.